Trip is November 11-22. Deposits Due February 24. 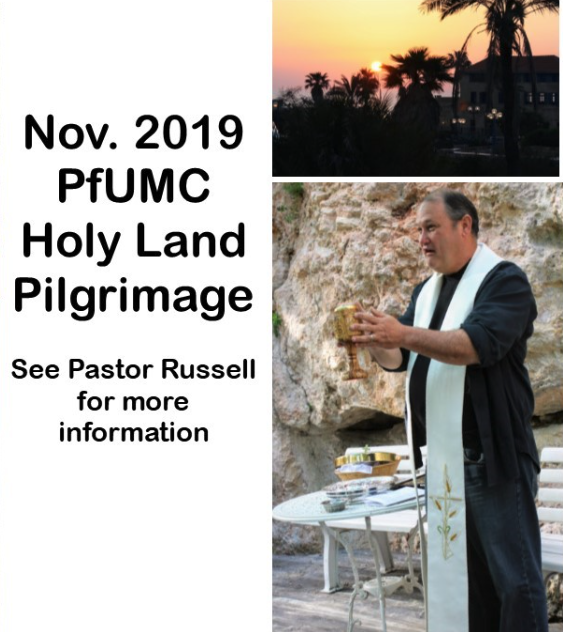 Contact Pastor Russell Floyd.